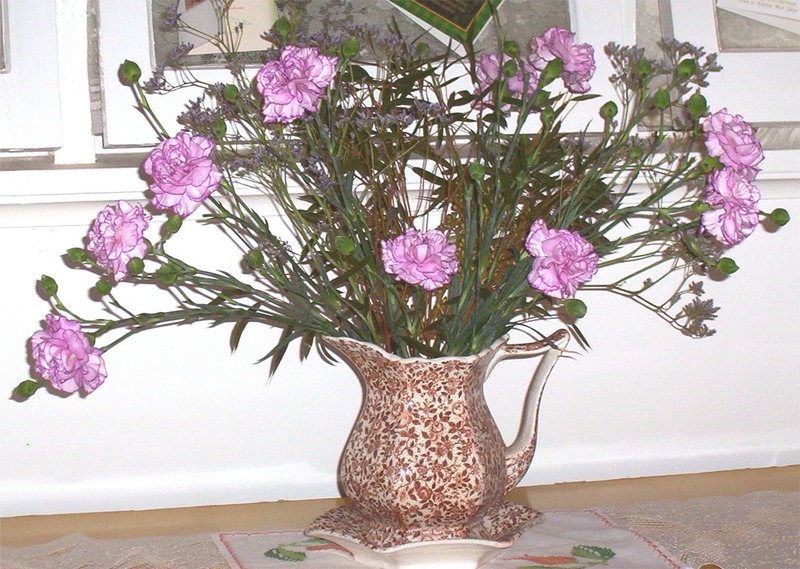 It is very hard to find Carnations when you are looking for a special flower for someone. When you do find them they have the most beautiful perfume and will last quite a time in a vase indoors. Just cut a centimetre off each couple of days and the buds will come out as well. Put half a teaspoon of sugar in the water when you first put them in the vase, it is nice for them to feed on. If you do these things they will last quite a time as the stems get shorter the buds should come out. as we are living our walks in this life? The Verse below may give us a Clue. 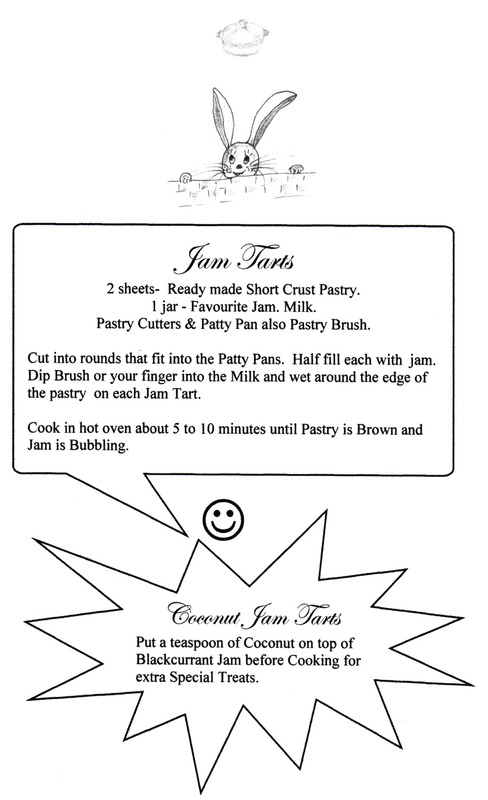 Here is a recipe for today from Carnarvon Recipes Book. This is also a nice recipe for Children to make. This entry was posted in Uncategorized and tagged Carnations, DRAWING, eBook, John:1v3, My Blogs, MyBlogs, Recipe:JamTarts. Bookmark the permalink.